Modular Connections, LLC formed in 2003 and acquired the enclosure division assets of ROHN, Inc. Under the experienced leadership team, Modular Connections’ team focuses on providing excellent customer service, high quality design and construction, skilled integration services, and innovative solutions to meet the needs of our customers. Modular Connections’ team of committed professionals is very experienced in coordinating complex structural, electrical, and mechanical systems for a wide variety of product applications. In fact, this team has actively participated in designing, manufacturing, and deploying over 12,000 building systems throughout the United States. 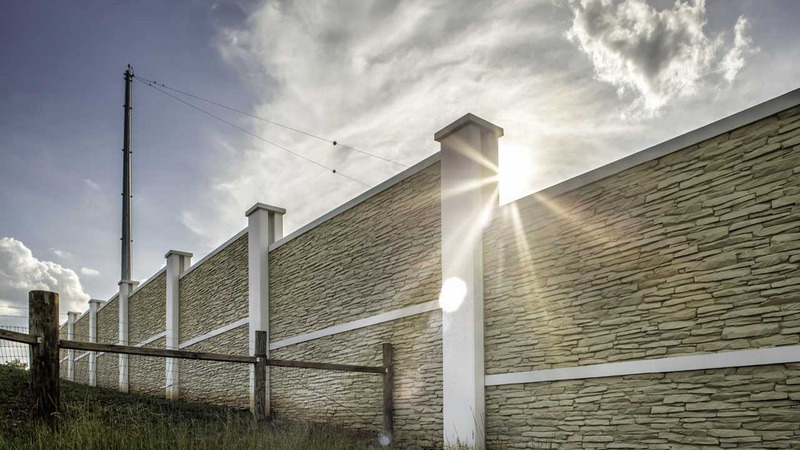 Modular Connections supplies its high quality Concrete Building Systems and Concrete Wall Systems throughout the United States and Canada. We combine the skill and experience to coordinate an engineered design, state design approval, manufacturing to state approved compliance programs, and logistical support services to deliver successful projects to destinations both near and far. Modular Connections has developed structural designs to meet “worst case” wind, seismic, and snow load requirements per state codes throughout the country. This means that customers throughout the country can rely on the quality and consistency of our products regardless of the destination. 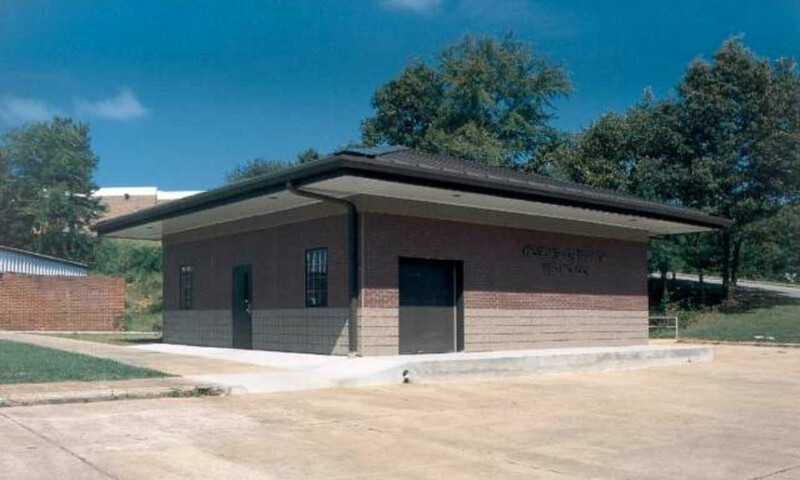 Modular Connections, LLC’s Concrete Building Systems and Concrete Wall Systems provide the strength, durability, and low life cycle cost of a well-known commodity with a long standing history in construction. We utilize specialized formulations of steel reinforced high strength concrete in every product manufactured. 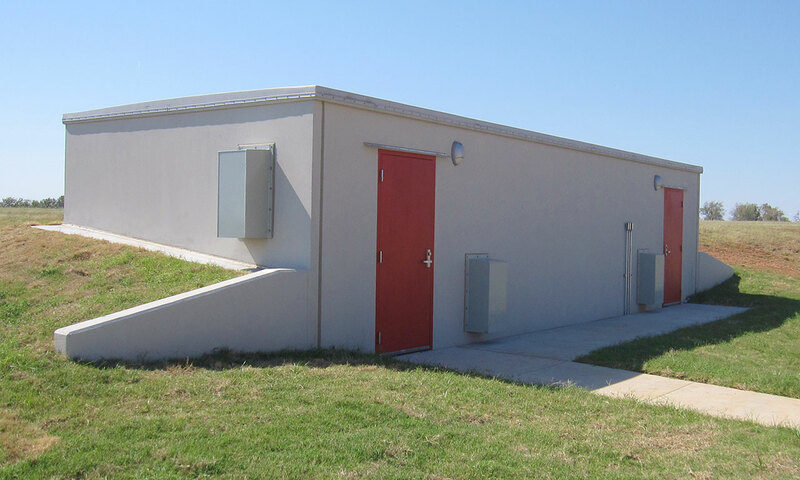 Our Concrete Building Systems and Concrete Wall Systems are designed to offer the inherent benefits of ballistic ratings, fire ratings, projectile impact ratings, and superior structural loading provided at competitive pricing relative to alternate materials. Skilled sales and technical support team capable of assisting our customers with unrivaled support in project planning, design consultation, budgeting, and final product proposals. 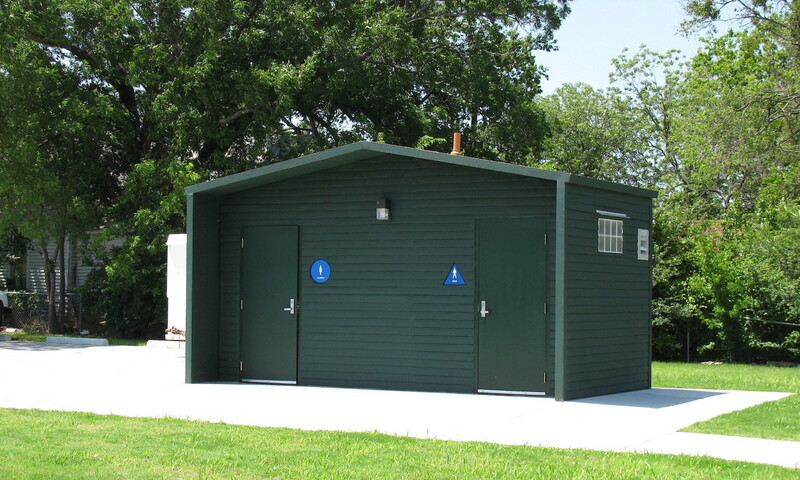 Experienced engineering and design services to provide innovative designs for both standard and custom prefabricated products. Skilled casting, finishing, electrical, and mechanical integration teams to provide unsurpassed production quality and factory produced consistency. Integration of equipment systems for a “Plug and Play” building system start-up. Experienced logistical team offering complete services for transportation and technical support. Warranty and support after delivery. Low maintenance product life cycles able to withstand the harshest of environmental and man made threats. 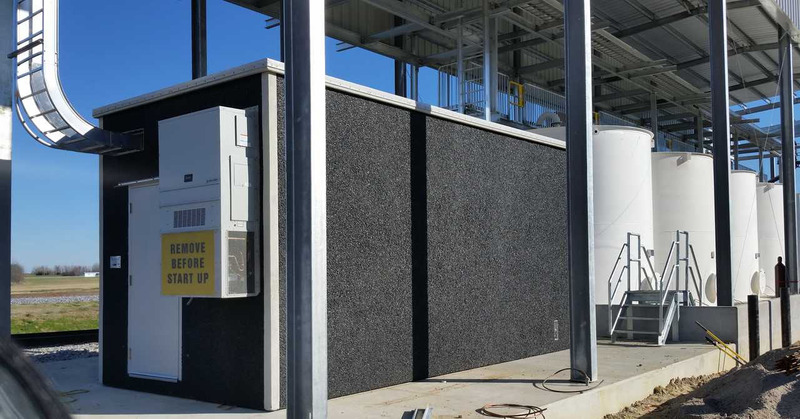 While offering unrivaled quality in the base designs, Modular Connections can customize its building systems and wall systems to meet a variety of customer needs. 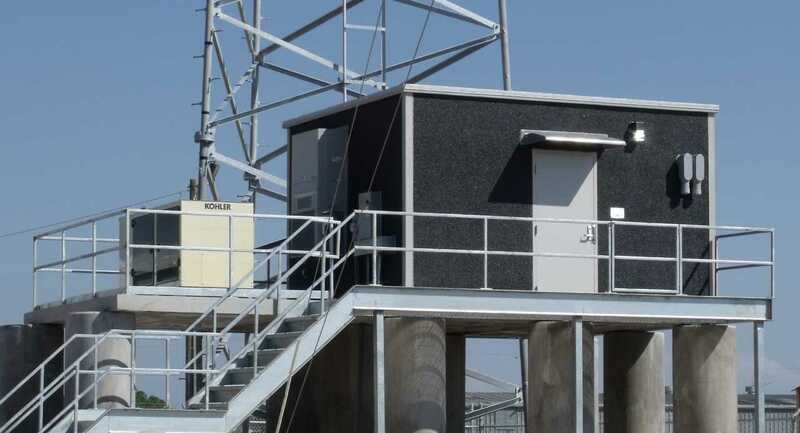 This ability to customize offers customers tremendous flexibility in designing the ideal prefabricated concrete structure for a wide variety of applications. Custom exterior finishes are available. Custom interior finishes are available. 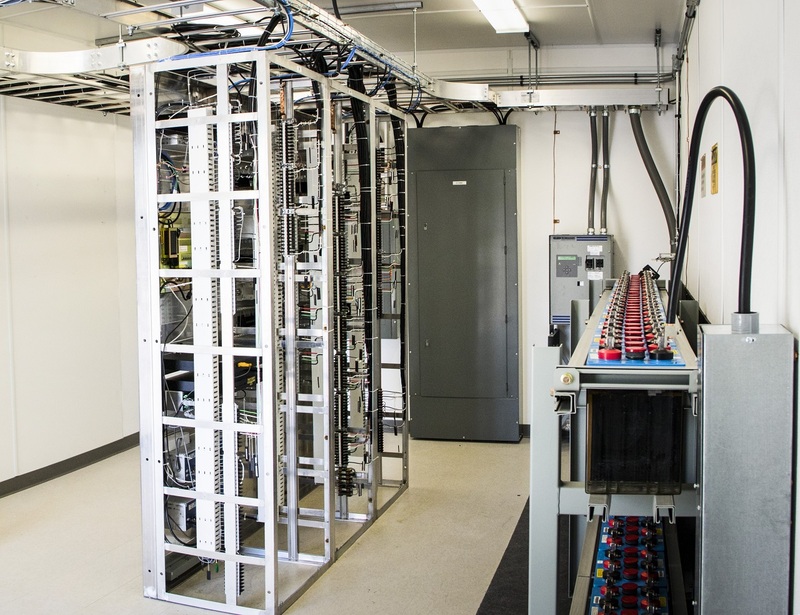 Custom electrical and mechanical systems are routinely offered to meet customer specifications for a multitude of technology and project specific requirements. Additionally, Modular Connections can offer automatic fire suppression systems as a certified Fike fire suppression system dealer and installer. Enhanced structural design options are available that allow customers to harden facilities to meet a multitude of threats, including: heightened bullet resistance (Level 8 and Level 9), increased wind load (up to 250mph per ASCE 7-05), large missile impact resistance (ICC500-2008), increased fire rating (up to 4 hour), and custom engineered blast resistance. In addition, Modular Connections can custom engineer increased structural loading for heavy equipment, ice fall protection, or extreme snow loading. Construction occurs indoors for improved control of concrete curing and eliminates weather delays that occur in conventional construction. This controlled indoor manufacturing process is ideal for controlled delivery requirements and reduces the costs associated with project delays. Fast Track Indoor Manufacturing is ideal for time sensitive projects and emergency response efforts following disasters. Minimal site disruption versus conventional on site construction projects. This greatly reduces the scheduling variables and risk associated with conventional construction. Factory production quality per internal quality control process, NPCA procedures, regulation by State Modular Approval Programs, and inspections by state certified third party inspection agencies. Projects are designed in accordance with the code requirements of the respective State as administered by the applicable State regulatory programs. Modular Connections has an established national presence and is skilled in coordinating state design and manufacturing program requirements throughout the United States. 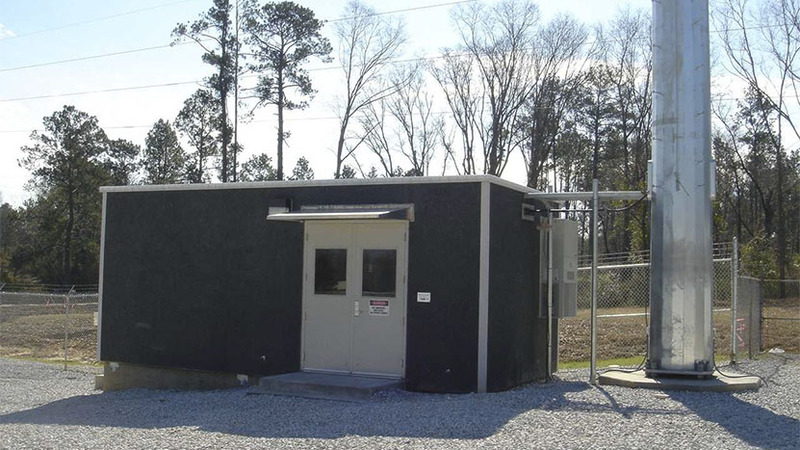 A large manufacturing facility, improved exterior acreage, and highly specialized equipment enables Modular Connections the capacity to perform for both high volume projects as well as highly customized individual projects concurrently.